By Emilio Sanchez, CEO and Founder of the Academia Sanchez-Casal. The big day had arrived. The dream final: Rafa against his archrival. 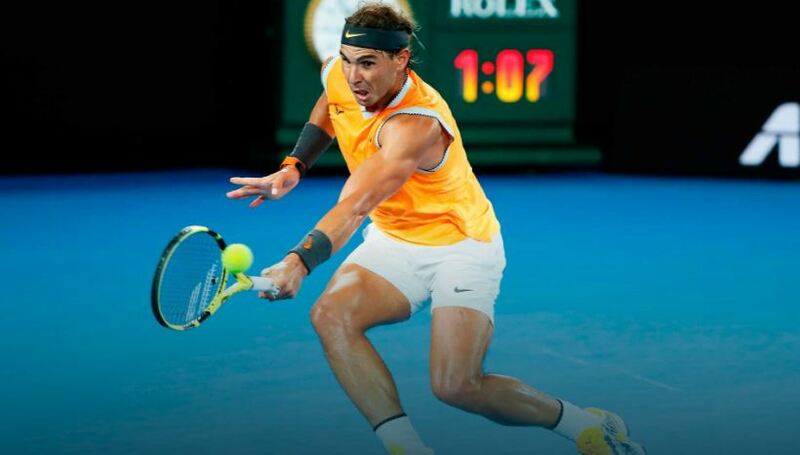 Rafa spent months changing his game to be more aggressive and had created great expectations: a more compact serve with a better grip, more acceleration on impact for more precise placement and directionality and, above all, more depth. Then, continuing the play trying to close spaces with his forehand eventually coming into net and setting up a volley. 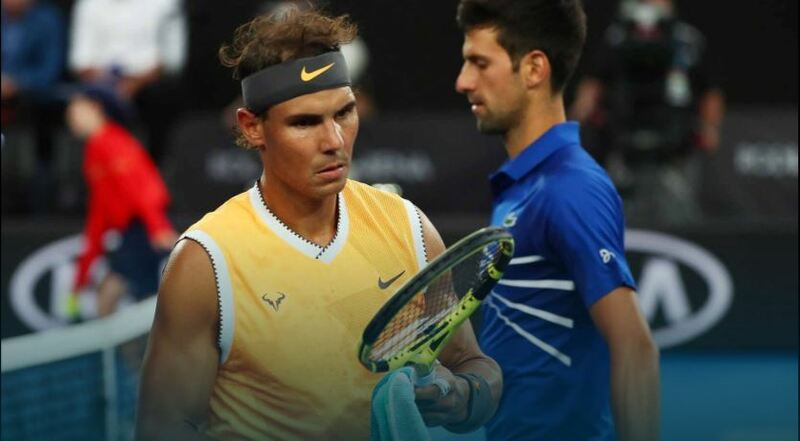 The whole world of tennis predicted a great battle, even I thought it would be another epic final that would ultimately depend exclusively on the mental pillar. When I was asked about it, I explained my doubts about whether Rafa could maintain this level in these moments. The hardest thing about tennis is to create a new habit and use it in moments of tension against a rival who dominates you. But tennis is too much and this past Sunday, Rafa had a player in front of him who was perfectly adapted to his game. Even on the days when he plays badly, Novak manages to hurt him (imagine if, like this time, he only commits nine unforced errors). We have to put this in perspective: Rafa lost the last seven finals on hard court; he lost his serve 27 times and only broke serve twice in all these matches. The superiority is overwhelming and this is where Djokovic took advantage. The auguries of Rafa’s new serve did not scare the Serbian, because we are looking at the best returner on the circuit. If he continued play with Rafa stuck inside the court, Djokovic served out wide on the side of the drive. Rafa, in that new position, was not able to receive the ball and maintain initiative. Out of the zone, even out of place, Rafa fell short, and there was the best dealer in the game today. It was a clear match: Djokovic pulling Rafa out of his comfort zone and shaking him. On the other hand, for Rafa it was like having a wall in front of him. What works against practically all the others, does not work against Djokovic. Most recently it has not hurt Djokovic because Rafa abandons his natural game pattern, the one that allowed him to win in New York, in 2013: Novak dominated him initially, but by grinding and working each point, Rafa managed to get Nole out of position, finally winning in a comfortable way. This Sunday was the worst of sensations: doing what you do well but playing someone against whom nothing works well and when you change your game, you take risks and usually make more mistakes. In any case, we have to congratulate Rafa and his team. His improvements will help him battle in other finals. I think that winning all the previous sets in the two weeks of the Australian with such superiority did not benefit him. Sometimes, winning hard matches helps you order and prepare for those difficult moments against your toughest opponents. And Rafa must also have a memory: he used to have this kind of superiority with Federer, and the Swiss made changes that equalized everything. Rafa must persevere, because the changes he has made can allow him to equalize everything with Nole. This entry was posted in Emilio Sánchez and tagged coach, Emilio Sanchez, Leadership, Naples Florida, Sánchez-Casal Academy, Sánchez-Casal stories, Spanish Tennis, Tactical, Tennis, tennis academy, tennis legends, Tennis players. Bookmark the permalink.